With the 2012-13 lobster season a little more than 3 weeks old, California Scuba divers have had a good shot at getting a bug to boil, bake, or bbq. Hopefully you’ve all gotten a few but not every hunt ends with a bug in the bag so where do you go to get your lobster fix on? 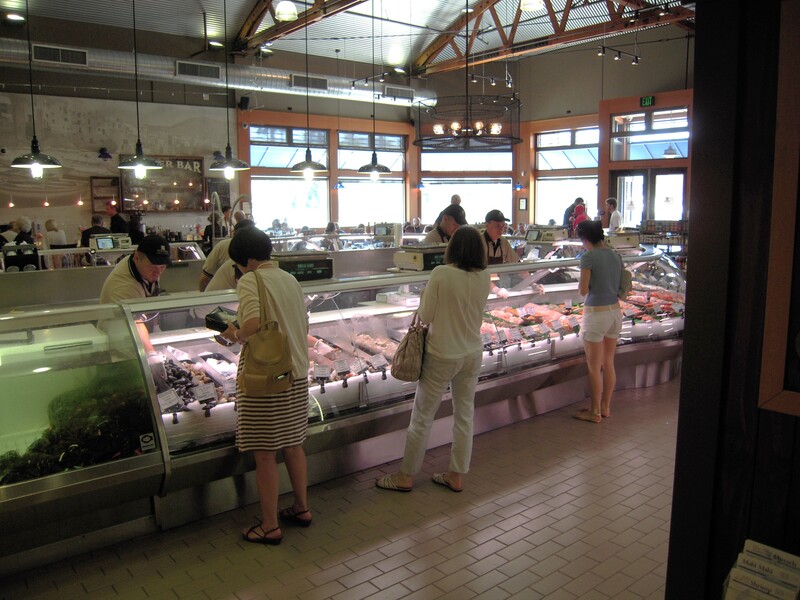 If you live up in the greater Los Angeles area or north Orange county, the place to go is Santa Monica Seafood. 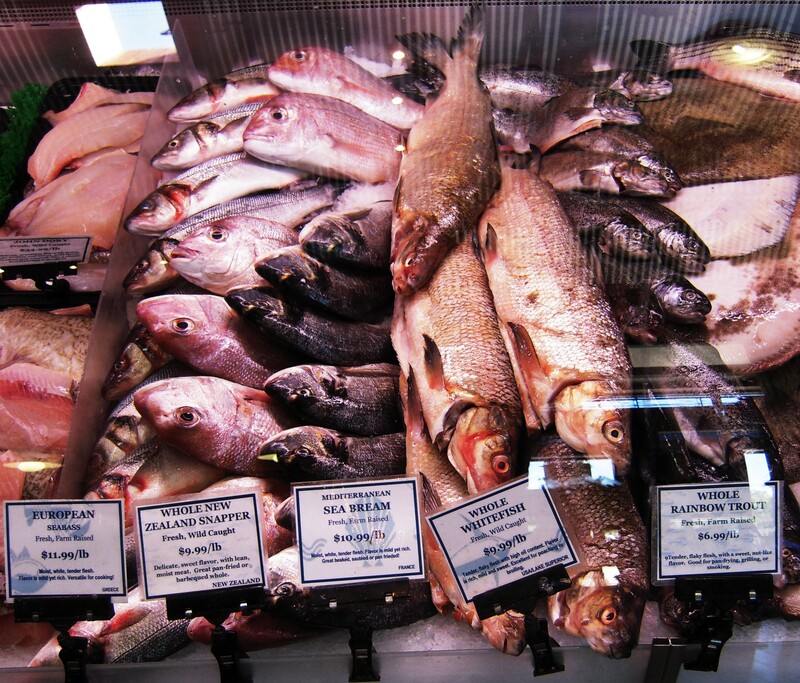 With two locations to serve your fish buying needs, SM Seafood offers a wide selection of fresh local lobster and fish. 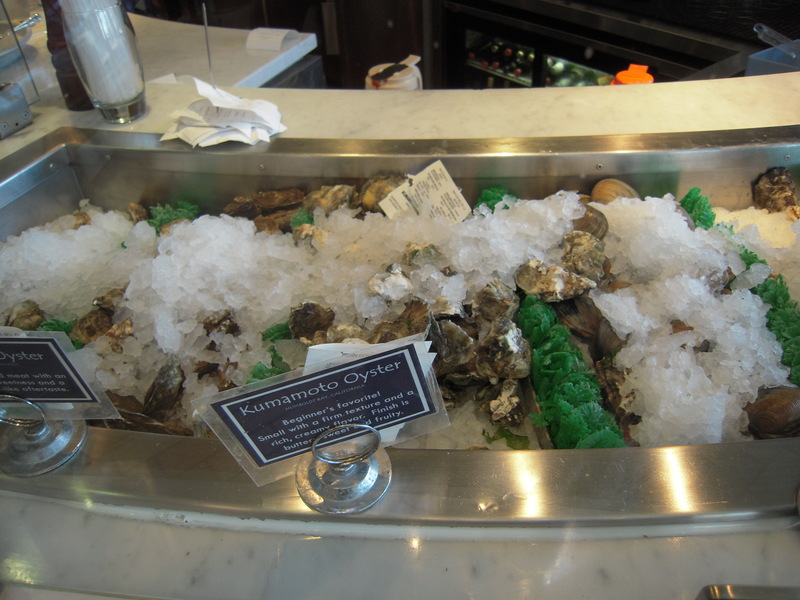 In addition, they also have sustainable aqua-farmed shellfish. In fact, SM Seafood is probably one of the most committed fish markets you’ll find when it comes to sustainable seafood, actively supporting catch-share fisheries in many different regions, including the ever-delicious Alaskan halibut, one of the best managed fisheries in the world. Delicious oysters on ice. Hey, that’s nice. One thing that’s also groovy about family-owned(since 1939) SM Seafood is that it’s actually the nicest smelling and looking seafood market you’ll ever go to. You’ll be willing to admit you actually go there. The fish mongers aren’t the only fresh things at SM Seafood. Cleaner than a dive boat.